Last week my financial guy called for a meeting. He wanted to go over my retirement stuff. The church leadership wanted to help me get a retirement plan started a few years ago, so we did. I am not a money guy and would live off the barter system if it was possible, but money seems to be a necessary part of life. As my financial guy went over my stuff, he keep talking about the various markets and the percentages that he was shooting for in my portfolio. He wanted to make sure my portfolio was diverse and not focused too heavily in one area. It got me to thinking about how that lesson has applied to my ministry over the years. I think one of the things that has helped me stay healthy was personal diversification. Early in ministry my entire life and being was focused on ministry. I had very few outside interests. Anything I did was ministry related, even my hobbies. While this was helpful when things were going good, it was devastating when the church was struggling. I found my value and worth attached to the success or failure of the ministry at the time. Over the years, I have learned to diversify my life. I have worked hard to be a husband and distance that role from ministry. I enjoy time with my 2 boys and my daughter in law. I have gotten involved in community theater, judging high school speech, restoring old things, and even learning glass fusing. I try to keep them balanced so those things do not take away from ministry, but rather enhance my personal well being. When the church is struggling, those things allow me to be “successful” in other areas. I find satisfaction in doing some of those things well. My life and value is not “consumed” with ministry alone. The ministry can go through its normal ebb and flow and I can maintain a more even focus. I can be emotionally and spiritually healthy to help the ministry better weather that storm. I guess my challenge is for you to make sure your are diversified or well balanced in your life. If everything is centered around the ministry, you will find yourself more prone to discouragement when difficult times come. I no longer have the approach that ministry is my life. Ministry is what I do, it is not who I am. I am so much more than the specific church that I am called to Pastor. I love my church and the people God has called me to Pastor, but I have a life outside of ministry. 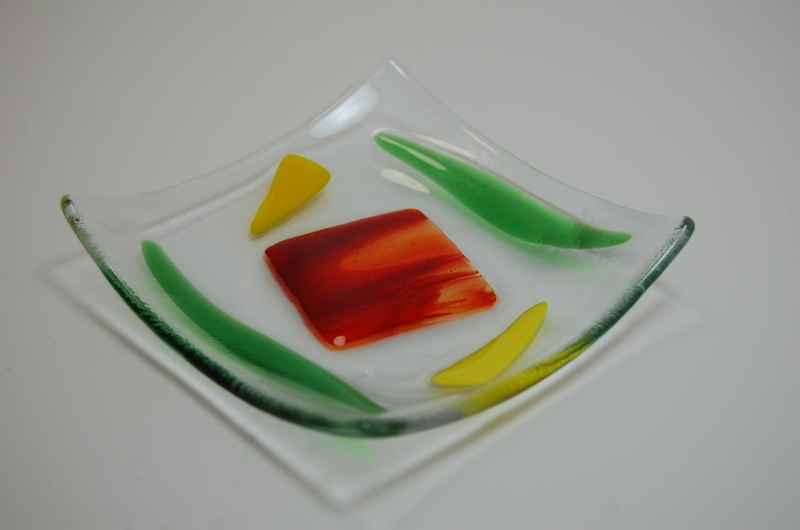 In fact, you should see some of the glass stuff my son and I create. THOT – How diversified is your life? Have you allowed the “ministry” to become who you are instead of what you do? You are so much more than the job you are called to perform. My prayer is that you become the balanced person God has called you to be.